FULL METAL SERVICE » D.Hate – ‘Superman’ video is out! D.Hate – ‘Superman’ video is out! Komentari isključeni za D.Hate – ‘Superman’ video is out! 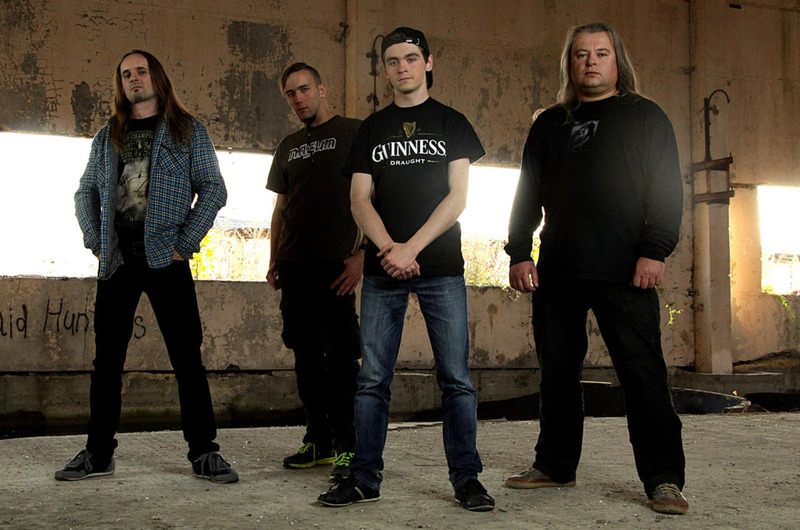 ← Drakum – Check new lyrics video ‘Spirit’!